3 granddaughters More…Addy, born 2011; Riley, born 2012 ; Harlie, 2017. 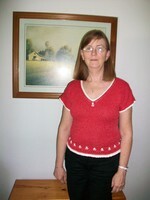 Linda Irelan Weltz updated profile. View. Linda Irelan Weltz changed profile picture. 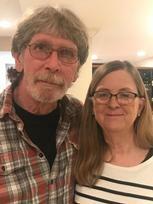 Linda Irelan Weltz has a birthday today. Linda Irelan Weltz added a comment on Profile.